Terra Maestricht consists of six earthy colours – from cool to warm and from porcelain white to reddish-brown. With striking and vibrant colour gradations and pronounced or subtle designs. Terra Maestricht tiles are available in a range of square and strip size, as well as a mosaic version. Click on the size to see the available colours. The flat, matt tiles (V, VE, and VV) in the Terra Maestricht series are suitable for almost every interior. The series also features tiles with a textured structure (relief: RL and RM). These tiles have a rougher feel giving them greater anti-slip properties, making them ideal for rooms and applications where this is required. There are also mosaic tiles (MZVA, MZVR and MZVV) and special patio tiles (XV, XVE, and XRL) for use on various substrates. In addition to wall and floor tiles, Terra Maestricht offers matching accessories for your shower alongside skirting boards and steps. The integrated and modular tiles in the Terra Maestricht series can be fully tailored to your application needs. This series offers a wide range of sizes, colours, surfaces, and accessories. The tiles in the Terra Maestricht series are suitable for indoor and outdoor use on walls, floors and terraces. 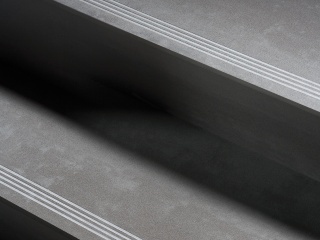 Mosa offers both smooth tiles and a range of anti-slip, micro-relief (texture) tiles. Thanks to their textured surface, these sturdy tiles are suitable for high-traffic areas where slip-resistance is important. Sustainability is one of Mosa's core values. 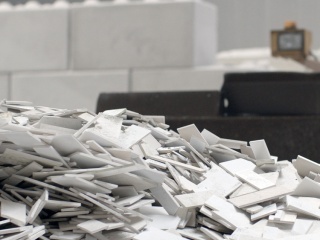 The Terra tiles are a leading example in sustainable production. Almost the entire program is Cradle to Cradle Silver certified. With Terra Maestricht, you can integrate different functions within walls and floors without devaluing the high finish quality of the space. 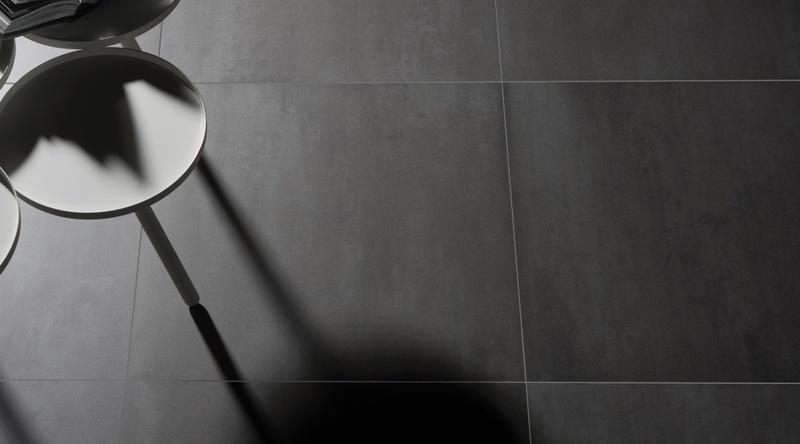 Terra offers special tiles for steps, shower drains and skirting boards. 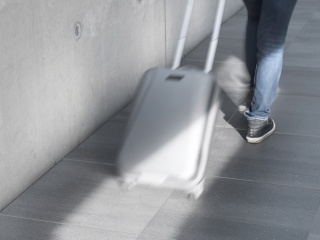 Mosa also supplies tailor-made accessories such as tactile floor and wall tiles to assist blind people, or tiles in which inlays or cut-aways have been made.